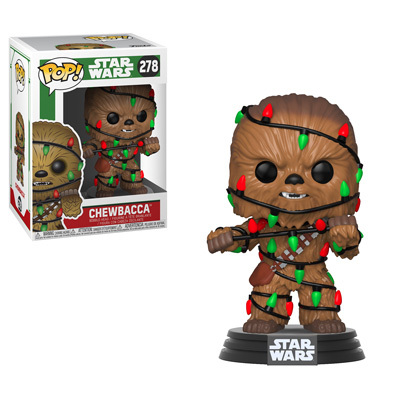 We’re still over a month out from Halloween, but that doesn’t stop Funko from embracing the holiday spirit early. 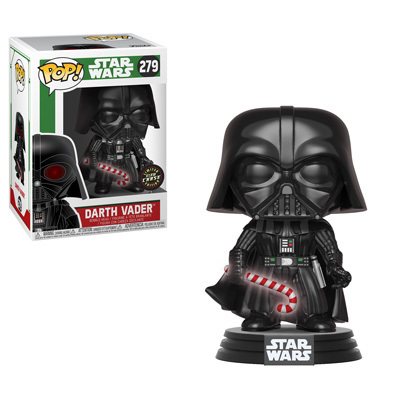 While this set has “leaked” online a few weeks ago, Funko has officially announced the arrival of six new Star Wars Funko pops with a festive holiday theme. The set includes iconic Star Wars characters, such as Darth Vader, Yoda, Chewbacca, C-3PO, and R2-D2. Each Pop is cuter than the last, but the Pop that is bound to attract the most attention is the Darth Vader Chase variant, which features a glow in the dark candy cane. While there is no set release date, Funko has announced that they will be released, “this Fall” which most likely means sometime in November, perhaps around Black Friday. 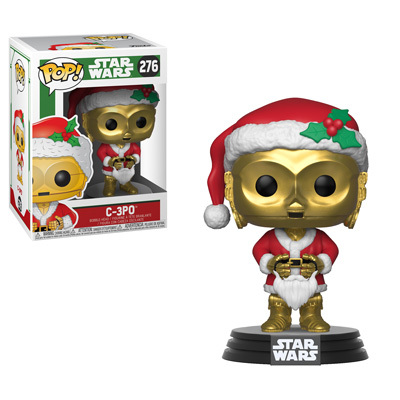 Over the past two years, Funko has released the golden BB-8 and the golden R2-D2 as Hot Topic exclusives to add to your Black Friday shopping list. 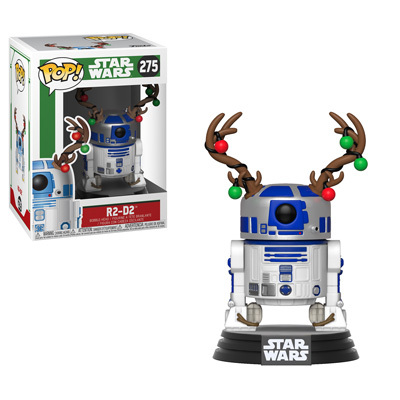 Criticisms of damaged boxes and broken heads on the BB-8 model seemed to put most people off from purchasing the R2-D2 model, so it’s possible that Funko is embracing the holiday spirit in order to replace those Pops and keep their Black Friday sales going strong. So what do you think? 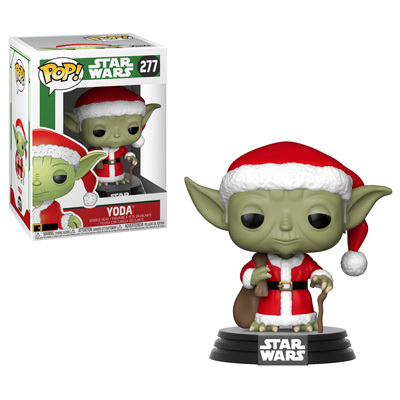 Do you think you’re going to add these Pops to your collection, or do you think that the holiday theme is a bit too much? Let us know your thoughts in the comments below, and as always, May the Force be with You!